Are you struggling with symptoms of PTSD? We get it. We've been there. We're here to help when you're ready. These sections help you learn about PTSD, what it is, what causes it, and what are the symptoms. This can help you determine if you have symptoms of Post-traumatic Stress Disorder (PTSD). Here are worksheets and information from peers that you can use to apply to your situation to see if it works for you. 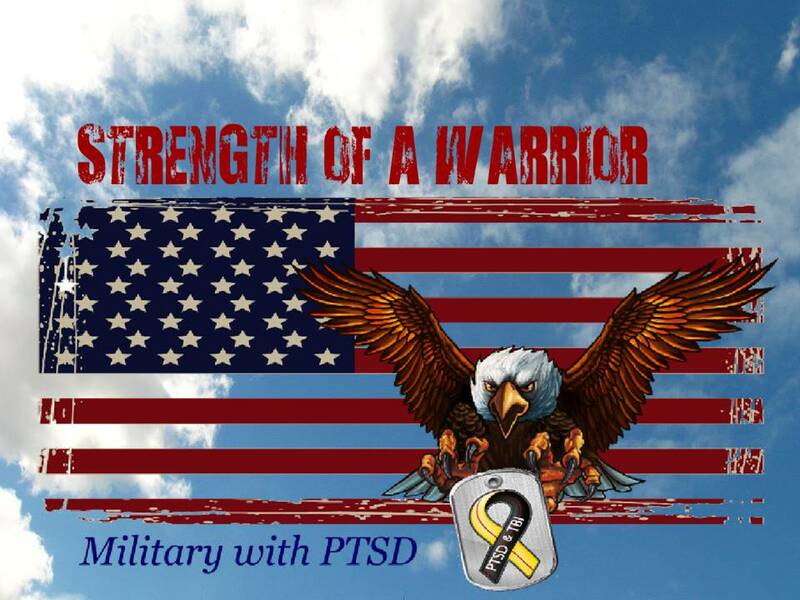 Strength of a Warrior is an interactive website from Military with PTSD. The Strength of a Warrior program features a variety of training exercises designed to help veterans overcome personal challenges as they integrate back into civilian life. Some of what Strength of a Warrior offers is: education about Post Traumatic Stress Disorder (PTSD), a self check questioner for PTSD, online self help worksheets, and resources for veterans.You set a pace that works best for you and work from the comfort of your own home. The Strength of a Warrior program is not meant to replace professional mental health, but provide you with education and tools to work in conjunction with your mental health care.